Steve Gebhardt is a graduate of TCU, where he received his Bachelor of Arts in Marketing in 2001. He graduated from the South Texas College of Law in 2005. In law school, Steve was awarded the Dean’s Merit Scholarship for his high grades. Steve was also named as a “Top Attorney” in 2015 by Fort Worth, Texas Magazine, and he served as the legal advisor for UCC Weekday School from 2011 through 2014. As a former felony prosecutor Steve tried over 100 criminal jury trials in Tarrant County Texas including capital murder, murder, and sexual assault. Steve tried many high profile cases over the course of his tenure at the Tarrant County District Attorney’s Office, including prosecuting a squatter at an Arlington residence, a double murder outside an Arlington nightclub, a former trooper accused of Stalking and Online impersonation, and a TSA agent stealing iPads from passenger luggage for which Steve was interviewed by ABC New York for a piece they aired. Before joining the Tarrant County District Attorney’s Office, Steve was an attorney with Higgins & Allmand, PC, where he specialized in Bankruptcy and Social Security Disability Claims. Steve lives in Fort Worth with his wife and three children. They enjoy attending TCU football games and are members of Christ Chapel Bible Church. 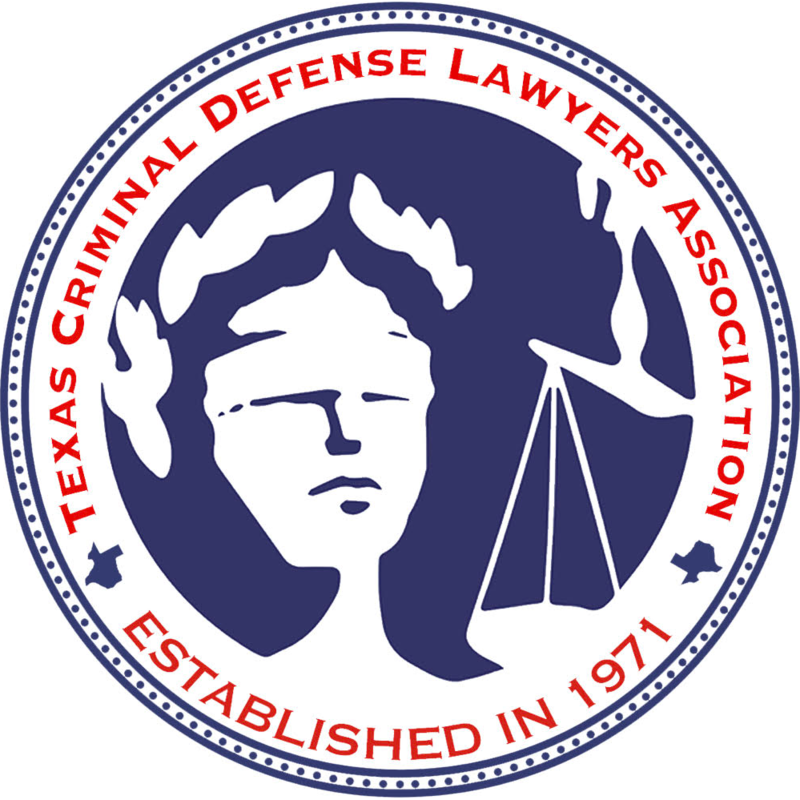 Steven Gebhardt - Membership information with The State Bar of Texas - Find more information about Steven Gebhardt on The State Bar of Texas website including status and disciplinary history.